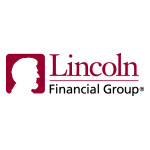 "Best Place to Work for LGBT Equality"
RADNOR, Pa.--(BUSINESS WIRE)--Lincoln Financial Group (NYSE: LNC) announced today that it has been named one of the Forbes Best Employers for Diversity for the second year in a row, and ranked in the top third of the 2019 list. 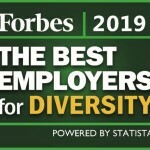 This recognition, which spotlights companies that demonstrate a dedication to diversity and inclusion, follows Lincoln Financial’s inclusion in Forbes' "America's Best Employers" and “Best Employers for Women” lists last year. The list ranks 500 employers across all industries in the United States, based on surveying thousands of employees and examining employer diversity policies, as well as diversity in executive suites and on boards. The company’s inclusive values are further evidenced by other recent awards like the 2018 “Forbes Best Employers for Women,” 2018 “Best Place to Work for LGBT Equality” and a perfect score on the 2018 Disability Equality Index. Read more about diversity and inclusion in Lincoln Financial Group’s Corporate Social Responsibility Report. 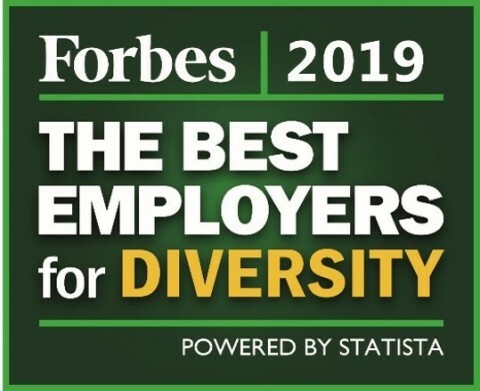 Click here to view the complete list of 2019 Best Employers for Diversity.